The Hotel-Restaurant Kaiserhof Anif lies in the green south of the city of Salzburg. It is a place that guests visit to enjoy themselves: the comfort of the individually designed rooms. The Austrian dishes prepared with love. The sustainability lived out by the hosts. The informal atmosphere. And above all, the warm hospitality of the Kaiserhof team. At Kaiserhof Anif, you experience a charming blend of tradition and modernity. Feel 700 years of history and future-oriented philosophy. Taste the best from Salzburg and Styrian cuisine. Discover the fascinating world of e-mobility. Get to know enchanting Salzburg and feel at home with us. The Absenger family and the Kaiserhof team look forward to your visit! Dealing with nature responsibly is an affair of the heart for the Absenger host family. As a guest of the Kaiserhof, you too can contribute to preserving our valuable environment. Electricity from 100 percent renewable sources, a completely electric fleet with e-charging stations, a photovoltaic system, natural materials and regional products are part of the "green" Kaiserhof overall package. Did you know? The Kaiserhof Anif is well-known as a forerunner in e-mobility beyond Salzburg's borders. The Hotel-Restaurant with Tesla rental is a popular meeting point for E-car fans from all over Europe. While history can still be felt in the traditional building, modern furnishings with a lot of attention to detail await you. In three room categories, you can enjoy the living comfort of a three-star hotel – and more! The rooms in the Superior category, which are suitable for allergy sufferers, are equipped with the exclusive Dyson Supersonic hairdryer, natural cosmetic products and boxspring beds at a five-star level. Only at the Kaiserhof Anif! In the restaurant with its large outdoor dining area, the relationship with nature is also omnipresent. 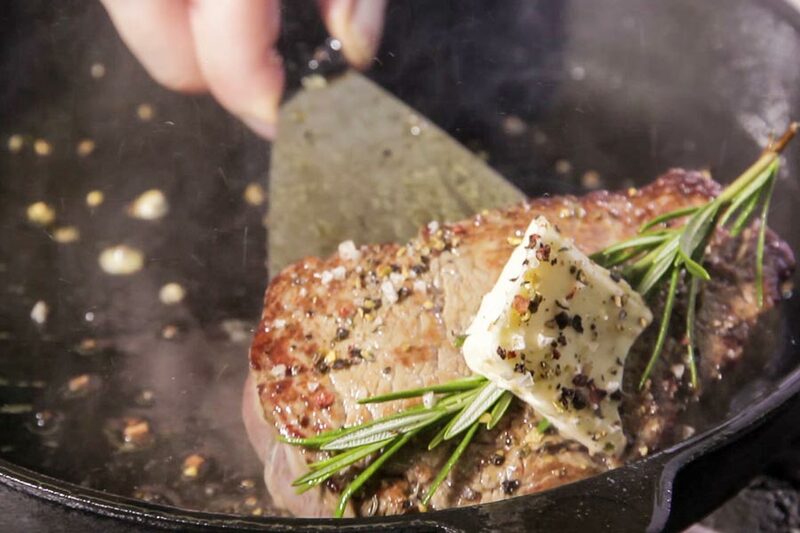 Head Chef Hans-Jürgen Dorfer and his team will conjure up top-class Styrian and Salzburg specialities using regional quality products. The herbs even come from our own herb garden. At the abundant breakfast buffet, "organic" is the motto. And the food is cooked daily fresh and seasonal. Visit us as an external guest - the Restaurant Kaiserhof is there for all gourmets! Have you been to the new Kaiserbar yet? Monday - Friday: 10:00 a.m. - 2:00 p.m. and 5:00 p.m. to 10:00 p.m.
Saturday - Sunday - public holiday: 10:00 a.m. - 10:00 p.m.
July and August - daily: 10:00 a.m. - 10:00 p.m.
Monday - Friday: 7:00 a.m. to 10:00 a.m.
Saturday - Sunday - public holiday: until 11:00 a.m.
With its seminar rooms and packages, the ballroom with bar area and terrace and the creative ideas of the experienced team, the Kaiserhof is the perfect event location before the gates of the city of Salzburg. Your professional event with ideal transport connections is in the best of hands with us. 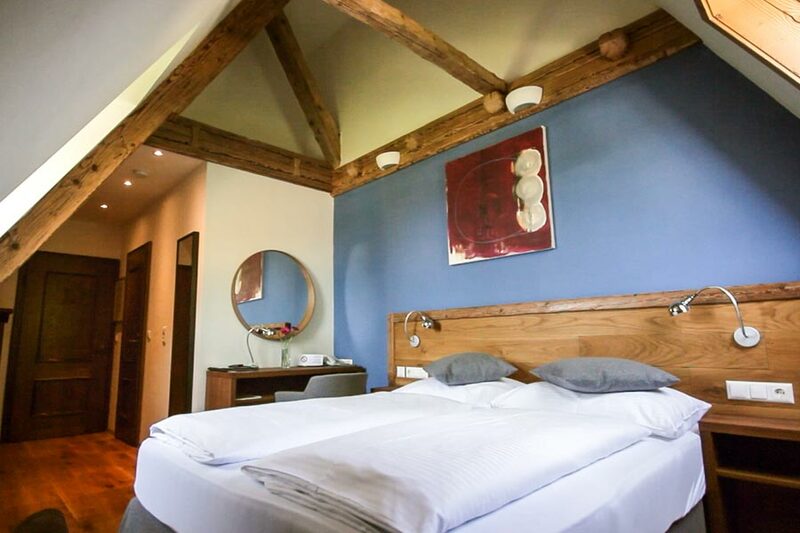 The comfortable rooms at Kaiserhof Anif make it easy to feel good. 36 rooms in three categories as well as the exclusive Kaiserhof apartment are available for your stay in the south of Salzburg. What awaits you? A refined combination of cosy ambience, modern extras and lovingly designed details. Free WiFi and sustainable energy included. Choose your favourite room now! 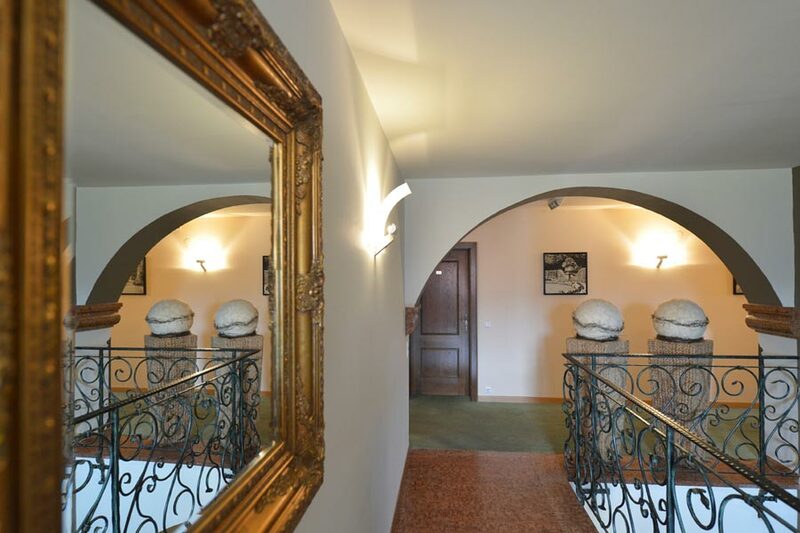 A holiday apartment in the countryside, directly at the gates to the city of Salzburg with optimum transport connections. Yes, it's real – and at the Kaiserhof Anif at that. The 90m² accommodation is the ideal living option for families and small groups of up to six people. The Kaiserbar is THE after work and weekend meeting point in the south of Salzburg. Above all, the selection of creative beers and the world's best whiskys is an attraction for gourmets. The highlight for celebrations and seminars: the whisky & beer tastings in the Kaiserbar! Styrian and Salzburg specialities are right at the top of the menu. The Styrian head chef and his team as well as the suppliers from the region make this possible. Whether at the organic-certified breakfast buffet, the business lunch or at dinner – at Kaiserhof Anif, you can always enjoy food fresh and seasonal! Non-hotel guests can also enjoy culinary pleasure moments at Kaiserhof! Sustainability and e-mobility are capitalised at Kaiserhof Anif. On request, host Richard Absenger can guide you personally through our fleet of e-cars. Thanks to the Tesla rental and the numerous e-charging stations and Tesla Superchargers directly in front of the building, the Kaiserhof is well-known among e-mobility fans across Europe. Benefit from the exclusive e-services at Hotel Restaurant Kaiserhof Anif! At Kaiserhof, you can organise professional seminars and wild parties. Three function rooms with bar and terrace, which can be combined, as well as the shaded outdoor dining area are available for your unique event. You can receive support from the experienced events team, who are on hand to help you with the planning and execution with creative ideas and good tips. Whether meeting, wedding or corporate celebration – at Kaiserhof, your party will be a complete success!